Rude Chalets have been operating since 2003, providing great value ski and snowboarding accommodation in Morzine. 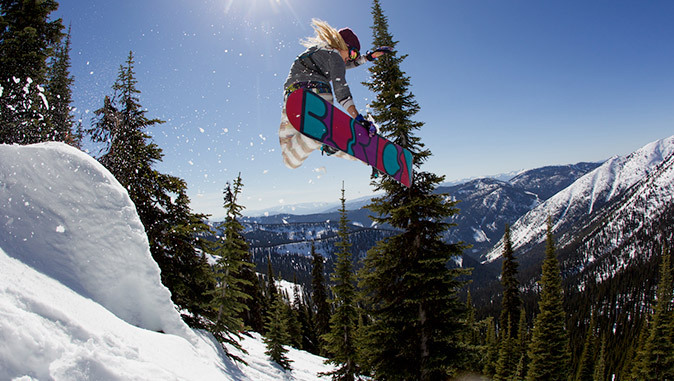 We’re passionate about mountain life and we put that passion into everything we do. Stay in one of our select range of chalets or our cool, hostel-style Rude Lodge in the centre of town, for a really affordable mountain experience you’ll love from start to finish! We offer a range of epic Custom Weeks to suit all ages and levels of experience. Whether you’re a solo traveller or coming with a group, our Custom Weeks offer an exhilarating, social experience, both out on the mountains and back in the warmth. Enjoy dedicated hosts, delicious food and drink, unlimited wine and a bubbling hot tub at the end of the day. Come and join in! Throughout the year we offer some amazing deals on short breaks and long weekends, both in our catered chalets and in the Rude Lodge. 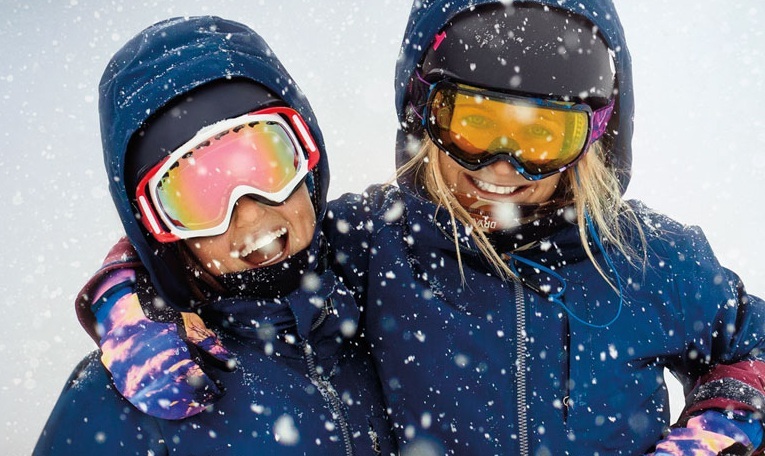 Keep an eye on our front page for the latest special offers and grab yourself a short break on the slopes. They get snapped up fast! Our Winter catered chalets are warm and inviting, with dedicated staff on hand to welcome you. Six days a week, your hosts will serve you a delicious breakfast, plus afternoon tea with homemade cakes and biscuits when you get in from the slopes, then a three course evening meal with unlimited wine. Come and enjoy our famous Rude Chalets hospitality! We just don’t stop! 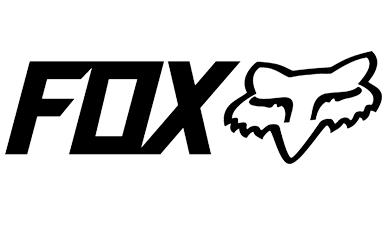 In the Summer it’s all about the MTB when we partner up with Fox Head at our fantastic value Rude Lodge in the heart of Morzine. Enjoy the epic trails of the Portes du Soleil and over 650 kms of bike trails, XC terrain and downhill runs, and even get the chance to hangout with riders of the Fox Pro Athlete team! 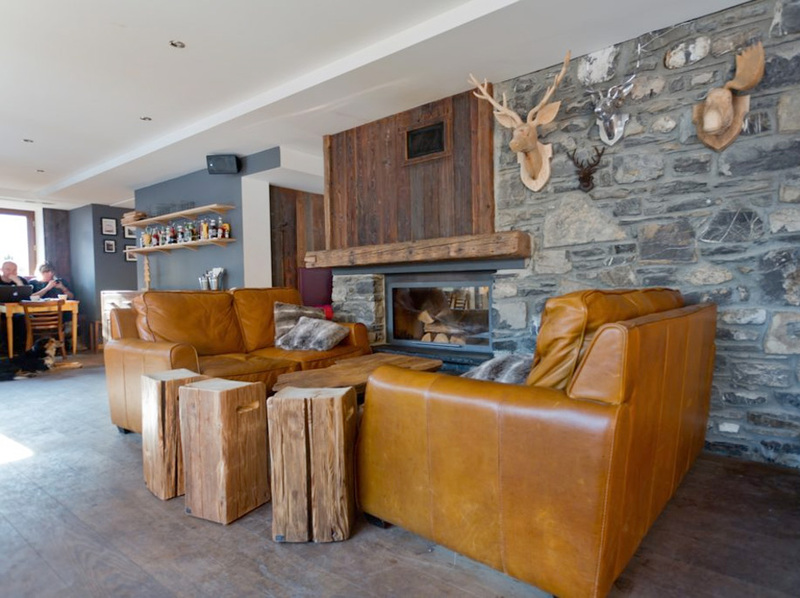 Chalet Joseph is a modern chalet in an unbeatable location in the centre of Morzine, just opposite the Super Morzine gondola and a stones throw from the bars and restaurants in the town centre. 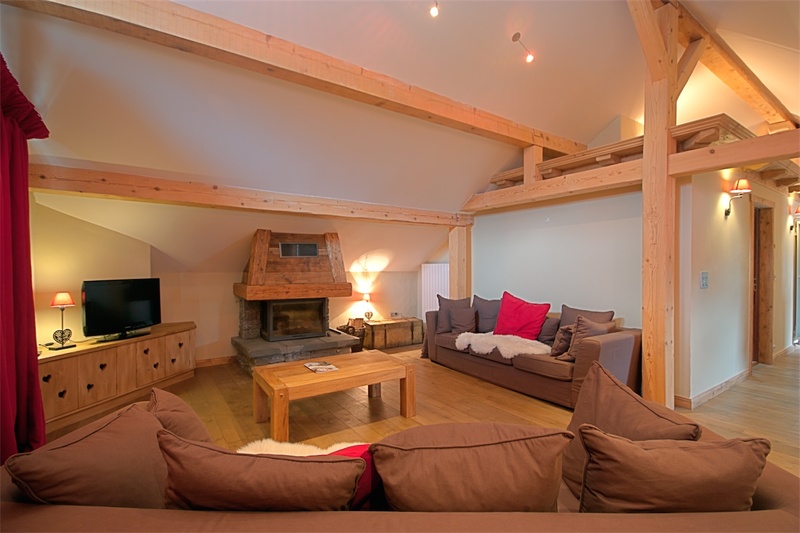 Chalet Chapelle Petit is a beautiful chalet in Morzine town centre, featuring a sauna & open plan living area, it is perfect for families and groups of up to 10. 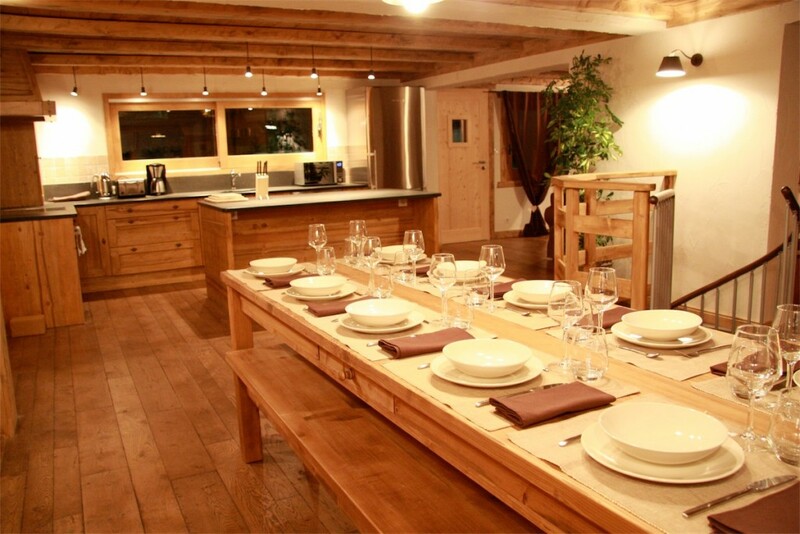 Chalet Chapelle Grande is a beautifully designed chalet located in Morzine town centre. Featuring a hot tub; sauna; open plan living for up to 22 guests. 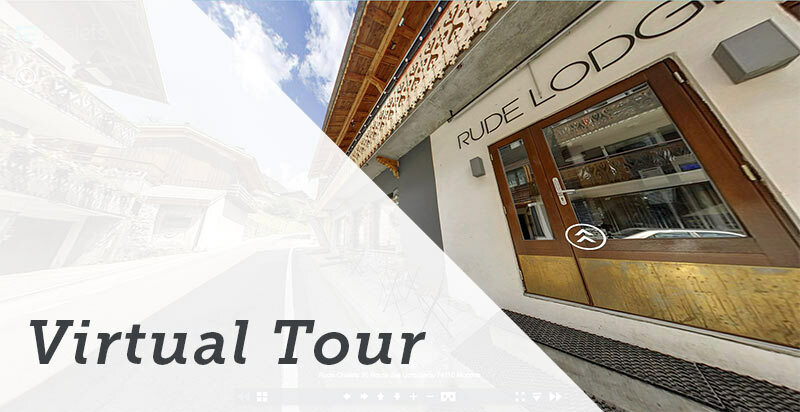 Our very own Rude Lodge, in the heart of Morzine old town, offers awesome budget-priced accommodation for dedicated mountain-lovers. With a range of twins, triples and dorm style rooms, this super-cool hostel is an ideal Alpine bed and breakfast base, at an amazing value price-point. 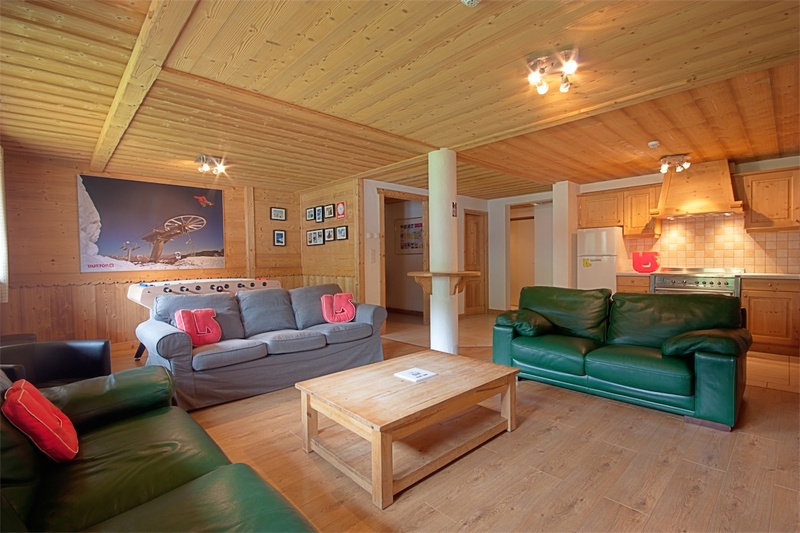 With light, comfortable rooms, modern en-suite shower facilities and free Wifi throughout, The Rude Lodge is a stylish but super-cheap option for Winter ski and snowboarding accommodation. Prices start from only £35 per person per night! Available to book dorms, beds or the entire lodge! The ground floor of the Rude Lodge is where you’ll find our great value cafe, serving up sustenance before and after you hit the slopes. There’s a delicious menu of snacks and light meals including burgers, tacos, quesadillas and wraps. 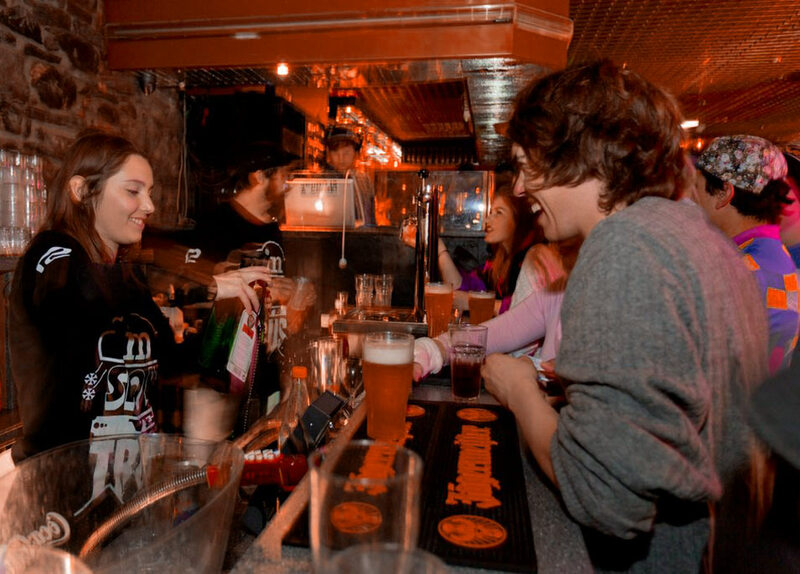 Our friendly bar has a great range of craft beers, wines and cocktails plus a tasty range of bar snacks. 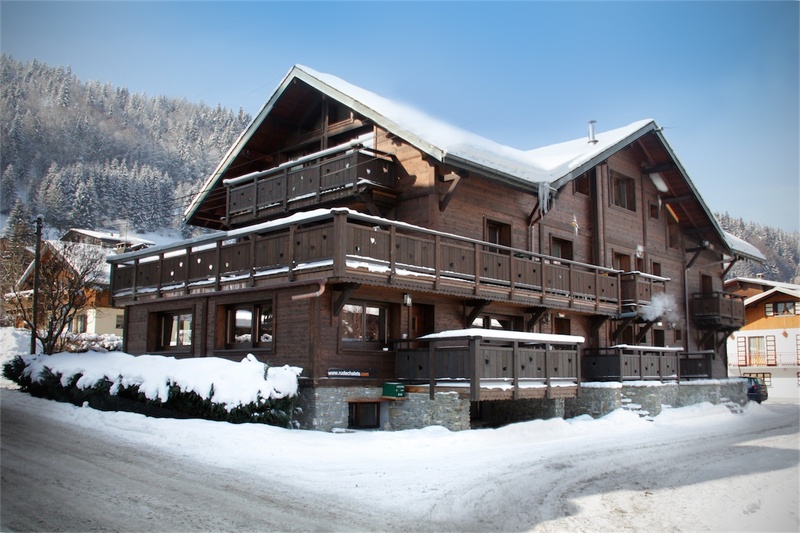 The chalet is an ideal location, the chalet girls were fantastic, and we were very pleased with the overall holiday experience. We’re looking forward to coming back next year. We had a great experience. The chalet was large and comfortable. 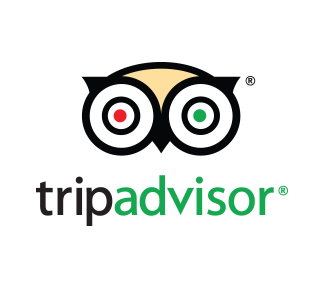 The service we received was very friendly and helpful. The catering was excellent. Would have no hesitation in recommending to friends. Fantastic holiday, really easy going all well planned, relaxing and yet energetic! Thanks to everyone at Rude for providing yet another awesome ski/snowboard holiday. Everything was super slick and the food was extraordinarily good. Food was genuinely superb, location was good and all done to a really high standard. Tucked beneath the ground floor of The Rude Lodge is the legendary Le Paradis nightclub. This popular venue has played host to generations of Morzine visitors and locals, who come back year after year. The club is open six nights a week in Winter, offering an eclectic schedule of parties, comedy nights and the very best DJ’s in the Alps. You’ll find a friendly, ‘up for it’ crowd of all ages, who simply don’t want the party to stop! 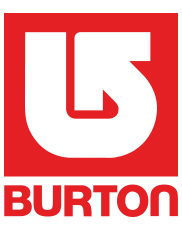 Special Offers for December and Christmas!